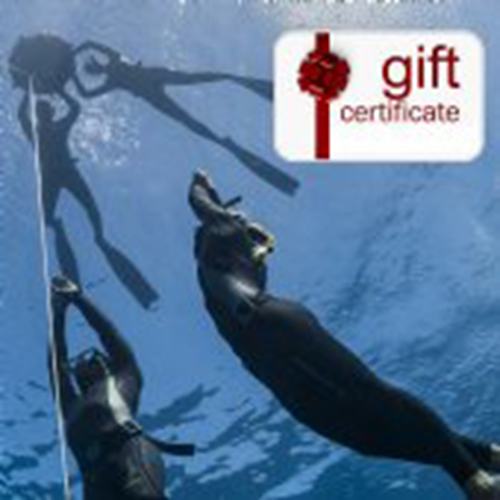 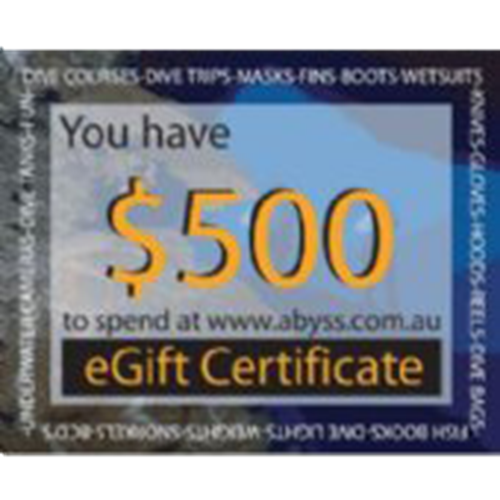 Send a gift certificate to a friend or family member so they can dive with the sharks at Magic Point. 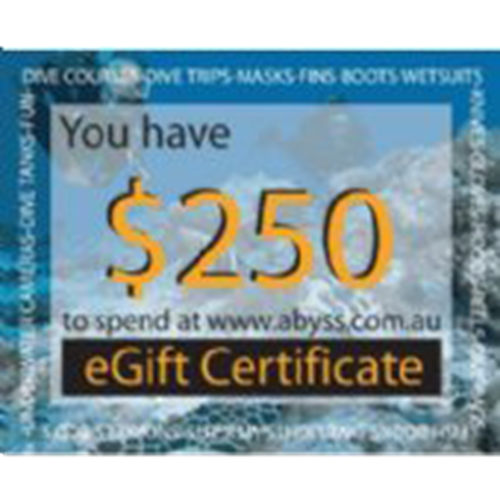 They will receive double boat dives with the sharks at Magic Point, full gear hire and Divemaster services. 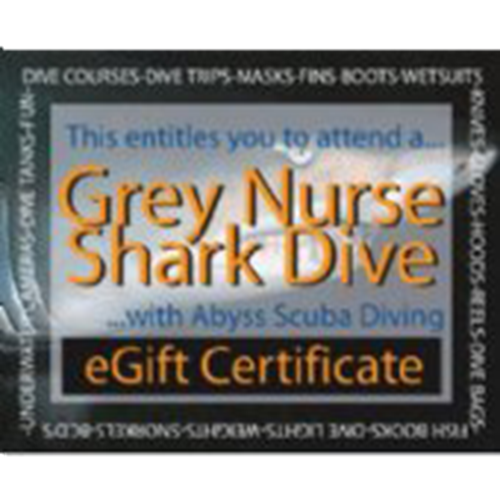 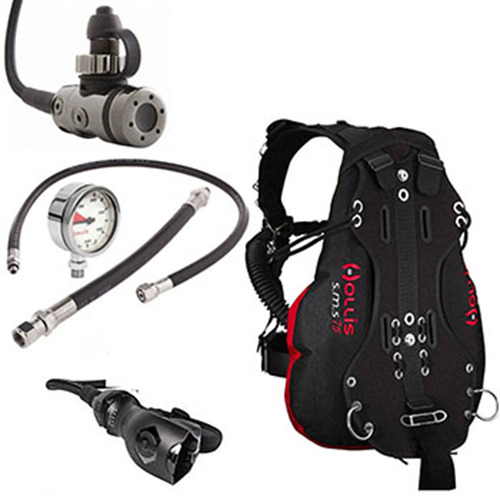 Includes a snack between dives.